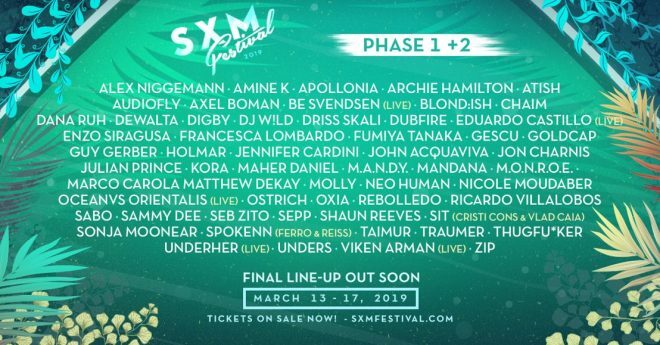 Saint Martin's SXM Festival has just announced its second phase of artists for 2019. A year after SXM had to postpone its 2018 event following the fierce hurricane season that rocked the Caribbean in late 2017, the now fully renovated island - complete with brand new hotels, villas, clubs, restaurants, and casinos - welcomes back the global party elite for the third edition of the festival. 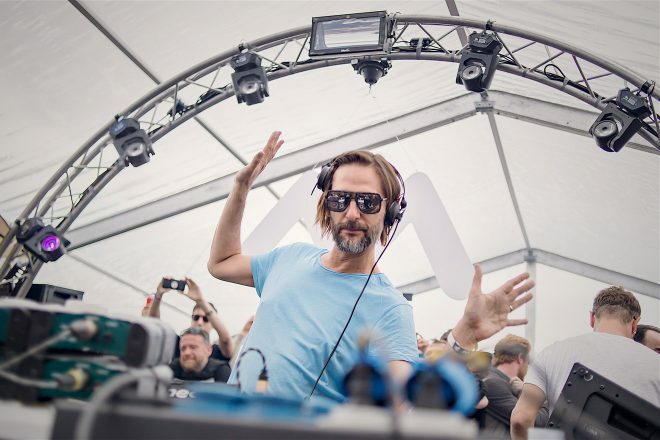 Having already tapped top-of-the-line talent like Dubfire, Apollonia, Guy Gerber, Francesca Lombardo, Archie Hamilton, Marco Carola, Axel Boman, and more, SXM's second line-up announcement boasts more big league DJs such as Ricardo Villalobos, Nicole Moudaber, Blond:ish, Sonja Moonear, Rebolledo and more. SXM Festival returns to the breathtaking beaches of the Caribbean from March 13 to 17. Check out the first and second phase line-up below and keep your eyes peeled for the final line-up announcement coming later this year.